Which States Have the Most Credit Card Debt? Is Homework Harmful or Helpful? 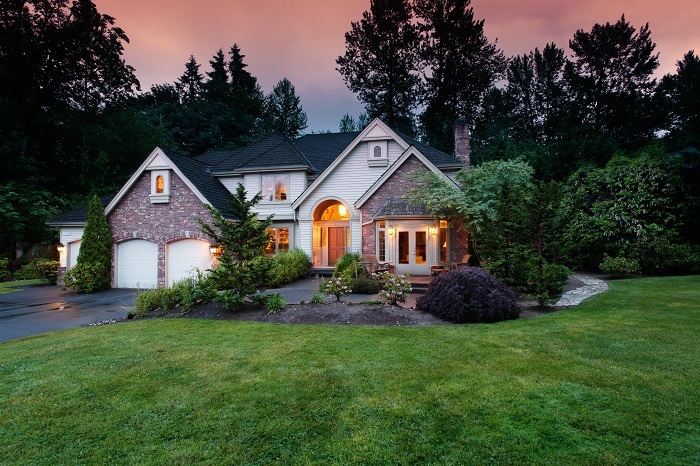 You are at:Home»Entertainment»Here’s how acquiring a Great Internet Connection Can Take Your Family’s Internet to the Next Level! Here’s how acquiring a Great Internet Connection Can Take Your Family’s Internet to the Next Level! Since the last few years, the internet has played a significant role in the advancement in the fields of technology, electronics, and communications. In the world of electronics, digital devices, and multimedia, the Internet is amongst the most important things in our lives. From youngsters to older men and women and even kids are also connected to the world through the internet. It’s important to get connected to a highly secured internet connection for your family. If you have reliable internet connectivity, it helps you communicate well and carry out all the digital tasks efficiently. In the USA there are lots of reliable home internet providers including Xfinity, Charter, Viasat, DIRECTV, and AT&T. 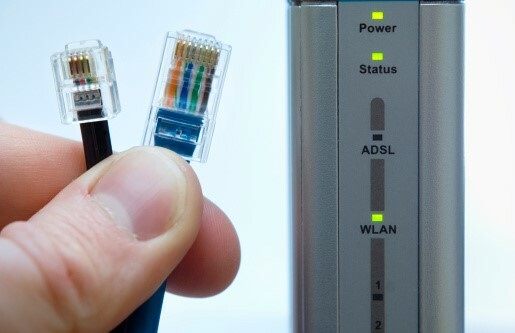 These broadband options use different mediums such as cable carrier, a DSL or a satellite to provide connectivity to their subscribers. What’s Best – Cable, DSL OR Satellite? Cable internet service providers (ISPs) possess a vast network, regardless of if you’re living in a city, county, or village. Charter takes your entertainment to the next level with its amazing services. Consumers can watch shows in HD on Netflix, and also enjoy a digital video recorder service which only a few cable companies offer. Providers such as Charter Spectrum also offer you unlimited streaming without any data cap. Digital Subscriber Line (DSL) permits you to obtain connectivity by utilizing actual phone lines. DSL and Dial-up service, both operate with subsisting telephone lines. DSL employs a frequency that enables calls and data to be carried at the same time without resistance allowing you to communicate with your family on your telephone while also utilizing the broadband. Satellite offers broadband through a satellite in the space. One of the best Satellite suppliers is Viasat, providing great speeds at affordable rates. You may opt for the one which is readily available in your area. Watching TV or any entertainment becomes more amusing when you do with your loved ones. You can watch a variety of shows thanks to the unlimited streaming of AT&T. You can enjoy the company of your parents or kids while watching a wildlife show or play a video of anyone’s choice. Connectivity with DIRECTV lets you enjoy reality shows and documentaries. Documentaries help you enhance your knowledge. Learning never ends if you watch educational videos with your friends and associates. Your family members can choose the shows they like, thousands of on-demand content is provided by different providers. You’ll be surprised to know that your baby learns through his senses. Your 2-3 years old enjoys learning through songs, rhymes, and chants. Your kids can learn from online learning-shows, for instance, word games, anagrams, crosswords, tongue twisters, and word searches. It can even help them learn a language if you focus on learning shows. Learning with fun is more successful in most cases. Home Internet Providers give you an endless list of shows at your fingerprints. You can choose the content of your interest. Make your kids watch learning programs to get them familiarized with alphabets, colors, stories numbers shapes, poems, and many more. There are no interruptions while streaming with connectivity from reliable ISPs for instance, Xfinity, Charter, Viasat, and others. According to a study, more than 64% of people say that the connection to the online world has improved their relationship with their loved ones. They can readily communicate through social media, instant messaging, online calling and more. The young are more prone to remain online than the older ones. Different ISPs supply a stable connection. Staying online with a reliable connection you can keep in touch with your colleagues, make new friends and improve existing relationships. Sports lovers can catch every single sports show. Fulfill your cravings for sports-related content on streaming apps via a robust internet connection. Different bundled options of Xfinity, Charter, and DIRECTV let you watch your favorite sports network. You can watch not only live sports shows but also significant events, such as The Olympics, of the past. 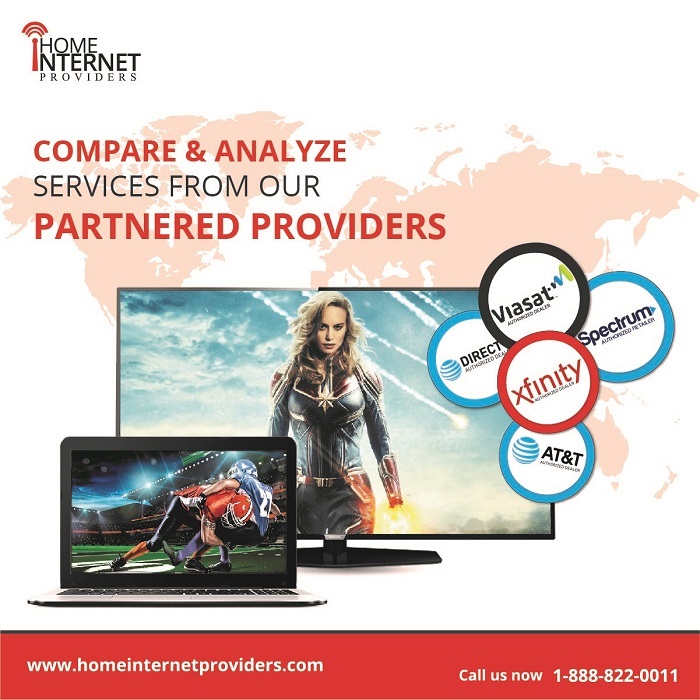 To get a trusted home connection in the USA, visit homeinternetproviders.com – a website retailing top and reliable digital services from the USA. Their primary objective is to help users decide on internet service providers suited to their needs with ease. The retailers help you analyze and compare several ISPs. You can examine, probe, and ultimately choose the best ISP you want. You get accurate info, the merits, and demerits of specific broadband services. It has listed all the latest information regarding information and promotions from different providers making it easy for users to get all the information they need at a single place. The customer support staff also helps users with accurate order placement at both ends. Try Chromecast Audio for Crystal Clear, Wireless Sound!